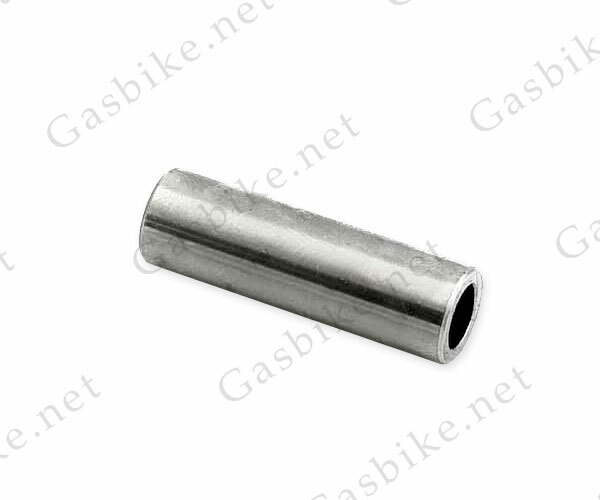 Piston pin for a new build of your crankshaft or as a replacement. This piston pin is for a 66cc/80cc engine. 1 Piston Pin for a 66cc/80cc engine.